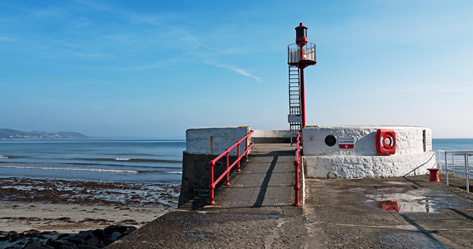 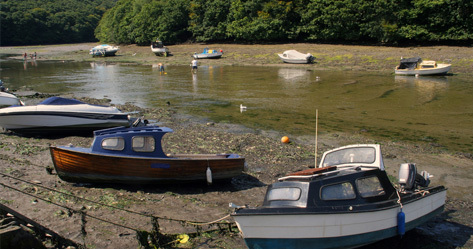 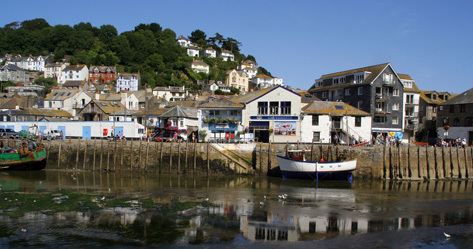 Properties to rent in Looe | Homes and Flats for rent in Looe, Cornwall, UK. 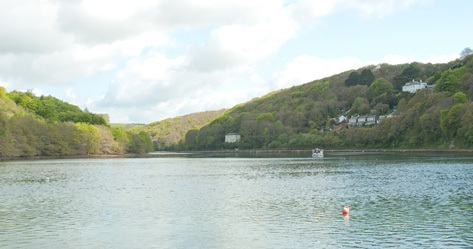 Welcome to Properties to Rent in Looe, find your dream property right here, Looe Property has hundreds of properties available to rent in Looe including a wide range of houses, flats, new homes and retirement spaces. 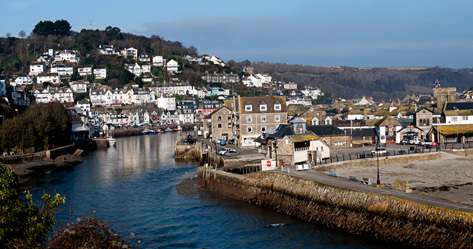 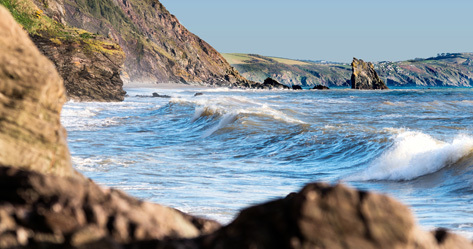 We aim to make the site the easiest and accurate way to find property in the Looe area.